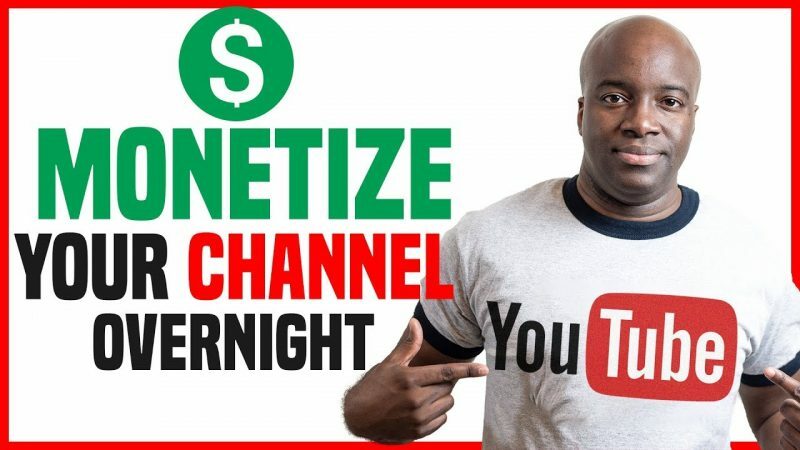 In this video, I’m going show you how to monetize your YouTube channel overnight. It doesn’t matter if you currently have a channel now or not. 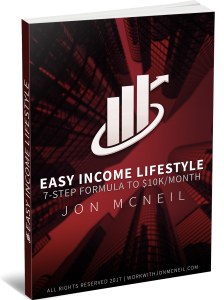 What you’re about to see now will give you the ability to start with a YouTube channel with thousands of subscribers and have your channel monetized. I hope you enjoy the video on how to monetize your YouTube channel overnight. Please like, comment and share. You just get better and better Big Man! Awesome Stuff Bro!!! Thank you…. Great advice man. Thanks for sharing! Whatever happened to "We're starting right now"? LOL!!!! You keep coming up with unusual and interesting ideas that nobody else talks about. Nice video Jon! I am at the very beginning of this process, and looking at videos that provide the A, B, C’s of doing this and yours came up. I subscribed, as I liked your video and style. Awesome video Jon! I am looking for help, I do not understand how to search that site for a christian YouTube channel? I guess I don’t understand enough. I want to start my own channel and have it monotized. Do I have to have so many followers and do I have to wait a certain amt of time? I put up american dad clips. I try to put up ones that have good editing. Soon i will be posting family guy clips and stand up comedy clips. Subs would be appreciated. Just trying to make some money. Any new YouTubers that would like to support each other? Let me know if anyone bought from this site and had success? Overnight? Even a year isn't enough for me, Jesus what are this people smoking I really want those if it helps my videos get monetize overnight. I barely got any views on my videos.